Michel Kazatchkine has over 30 years of experience in the fight against AIDS as a leading physician, researcher, administrator, advocate, policy-maker, and diplomat. He attended medical school in Paris and has completed postdoctoral fellowships at St. Mary’s hospital in London and Harvard Medical School. He is Professor of Immunology at Université René Descartes in Paris and has authored or co-authored over 500 publications. Professor Kazatchkine has played key roles in various organizations, serving as director of the national Agency for Research on AIDS in France (1998-2005), and as French ambassador on HIV/AIDS and communicable diseases (2005-2007). 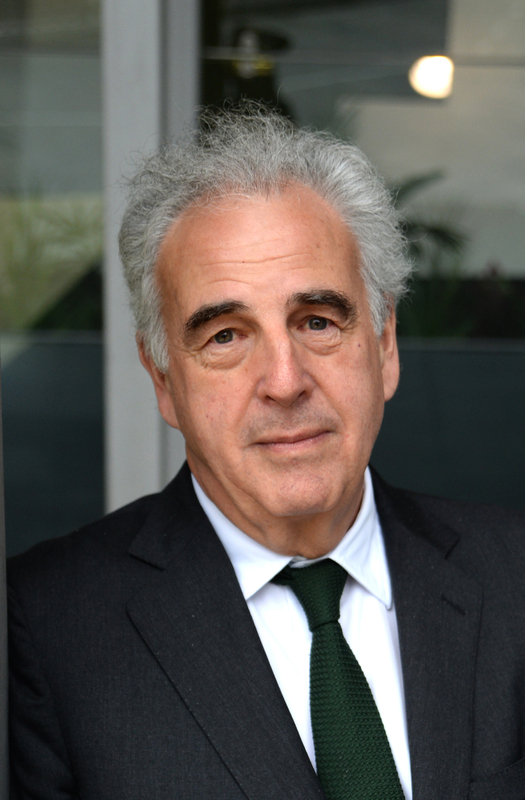 In 2007, Professor Kazatchkine was elected Executive Director of the Global Fund to fight AIDS, Tuberculosis and Malaria, a position in which he served until March 2012. Between 2012 and 2017, Professor Kazatchkine served as the UN Secretary General’s Special Envoy on HIV/AIDS in Eastern Europe and Central Asia. Since 2018, he is the Special Advisor to the Joint UN Programme on HIV/AIDS (UNAIDS) for Eastern Europe and Central Asia. He is also Senior Fellow with the Global Health Centre of the Graduate Institute for International and Development Studies, and a member of the Global Commission on Drug Policy.